It’s hard to believe that we’ve been a homeschooling family for SIX years now. We’ve created some helpful classical homeschool resources for families during this time — sharing our curriculum choices, how we make classical education work for us, and how we juggle working parents with homeschooling multiple ages and stages. 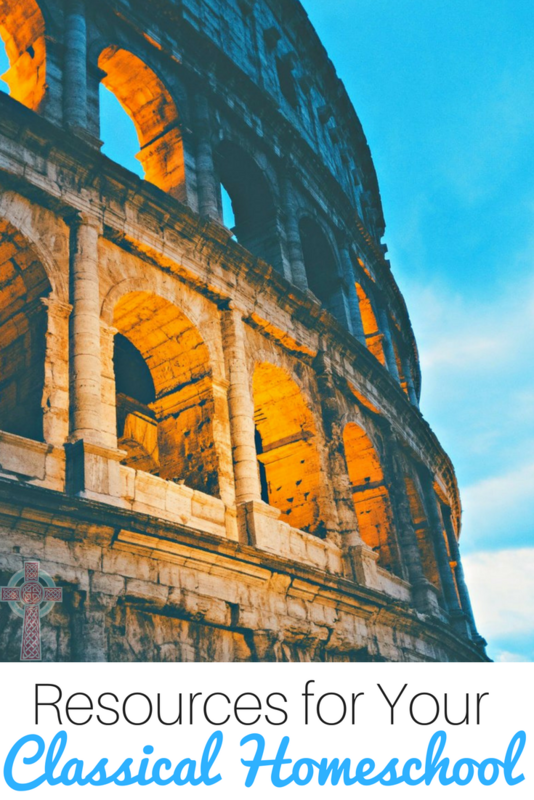 If you’re contemplating a classical model in your homeschool, peruse some of these posts and bookmark them for reference. As we head into the middle school years, we’ll be shifting a bit of our focus to the older grades. Until then, you’ll find helpful tips and tricks for the preschool through early elementary years. We’ve been using curricula from Memoria Press since our very first day of homeschooling. We began with Kindergarten and worked our way up from there. My boys are struggling readers, so their path has been a bit more convoluted. We’re using bits of pieces of the standard MP track, as well as the Simply Classical MP program. A few years ago, MP added a preschool package to their amazing line-up, just in time for my Maeve. We didn’t use the program formally, but dove into the read alouds and activities with Maeve and Daniel. You’ll need these supplies to stock your classical preschool. Then, see how we follow a classical preschool in a relaxed fashion. Over the years, we’ve been adjusting how to make Memoria Press work best for our big family. Latin is a cornerstone of our curriculum, but my kids take that class in a local cottage school. With having multiple ages and stages, all the different subjects in a classical homeschool can be a challenge. We combine some subjects where we can, to make things more streamlined. Finally, with four official students, there are a LOT of moving parts to our curriculum. I’ve tried a few different systems to organize our Memoria Press materials. This year, these ideas are working best for us. If you’re stressed, frustrated, or just wondering how to get through your day, I totally understand. This time of year, I’m reading the resources in this post and pulling myself out of my funk. 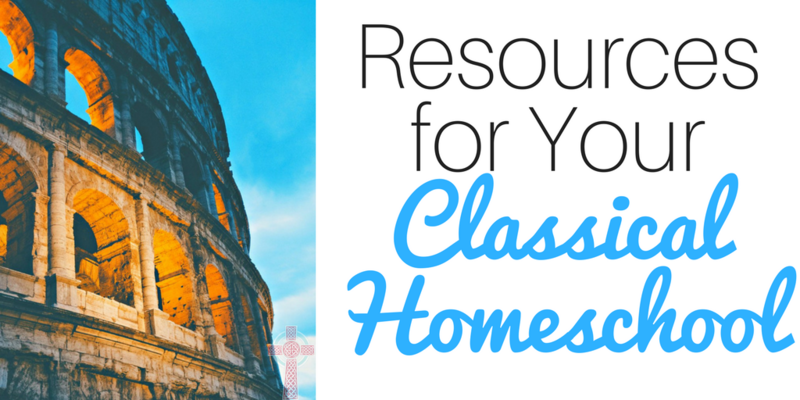 What are some of your favorite classical homeschool resources? I’d love to hear from you in the comments.